I’m Guilherme, the ABAP Ninja. This is my blog about ABAP programming, and other software development (specially SAP related) stuff. I’ve been coding since I was 12 years old, and I’ve been working with SAP as a consultant/developer for around 6 years now, and oddly this is the first time I decided to start to write about it. I know, blogs aren’t popular anymore, and I swear I’m not doing this because I think they’re “oldschool”, “vintage”, or “hipster” (maybe they are now, and that’s cool too). But I believe a blog is a great medium for publising high quality persistent content, specially on such a niched subject such as SAP programming. Well… I’m thin, short, half japanese, have long hair that I usually wear in a top knot (people say it makes me look like a samurai), and I’m a hip-hop dancer. And as a consultant I usually solve problems fast, so at work people often call me “ninja”. I think it’s a cool nickname (who wouldn’t? ), and “.ninja” is one the new top level domains. 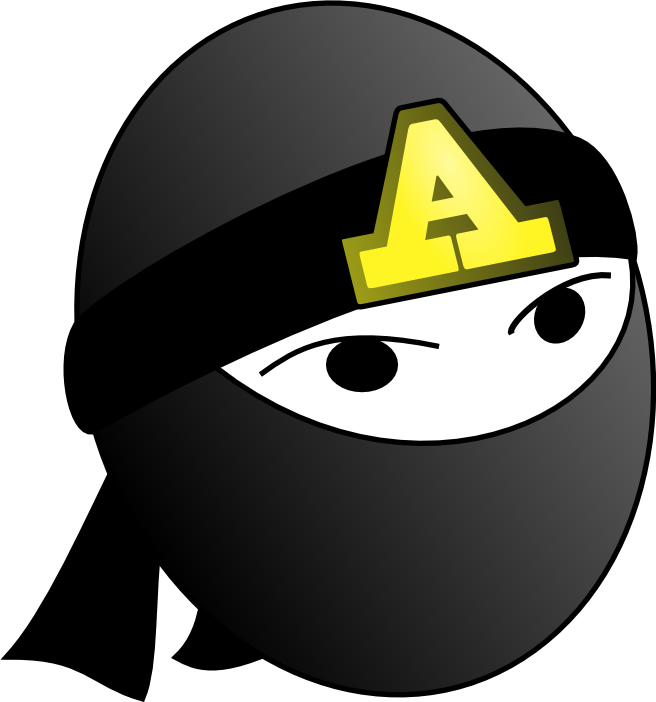 The awesome abap.ninja URI was an idea of my fellow programmer and friend Bruno Lucattelli (check out his blog! ).